This is by far the best Insurance Agency that I have ever worked with. All of AFG staff truly handle every customer with white gloves. 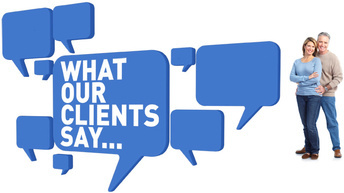 Whenever I have something as simple as a question,or as difficult as assistance with a claim, I have been taken care of personally, and I really appreciate that as a customer. I will certainly keep on referring my friends, and family to Mr Maten, and staff. I could insure all of my properties, vehicles, and life policies with any other agency, but I have chosen Allegiance Financial Group because of their strong reputation within their perspective industry, but even more because of friendly & knowledgeable staff.